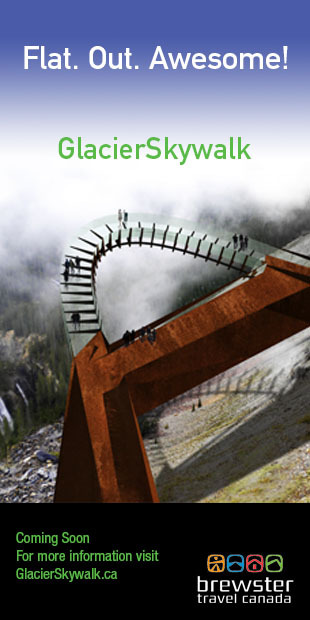 2011 Explore Alberta Parks Magazine is out!! 200 000 of the premiere edition of Explore Alberta Parks just got printed! It highlights some Alberta Parks like Dinosaur Provincial Park, Cypress Hills Interprovincial Park, Kananaskis Country, Willmore Wildland Provincial Park, Winagami Provincial Park, Writing-on-Stone Provincial Park, and more. 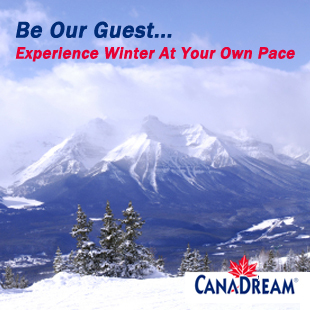 This magazine is published by Parks Division, Alberta Tourism, Parks and Recreation Ministry. CMI Publishing is proud to be part of this project, being in charge of its distribution, and advertising sales. You’ll find 80 pages of maps, photos, and information about wildlife, or camping in Alberta. 34 000 Globe & Mail subscribers in Alberta, British Columbia, Saskatchewan, and Manitoba will receive a complimentary copy in April 2011. 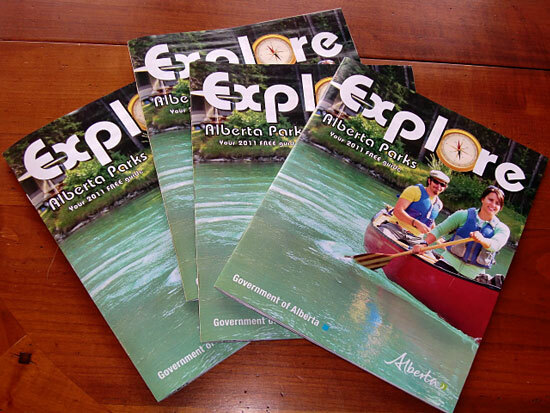 You’ll find copies of Explore Alberta Parks in all Alberta Parks Visitor Information Centres around the province, as well as 500+ selected distribution points, including MEC (Mountain Equipement Co-op), or AMA (Alberta Motor Association), or Calgary Airport.